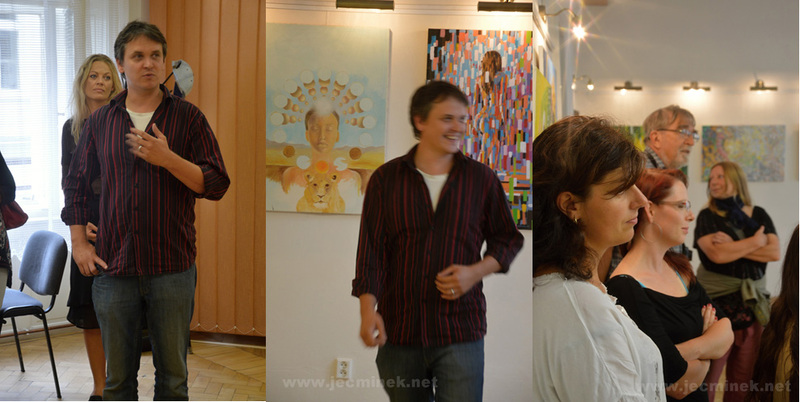 I participated on Artbox Project founded by Artbox Gallery Switzerland. 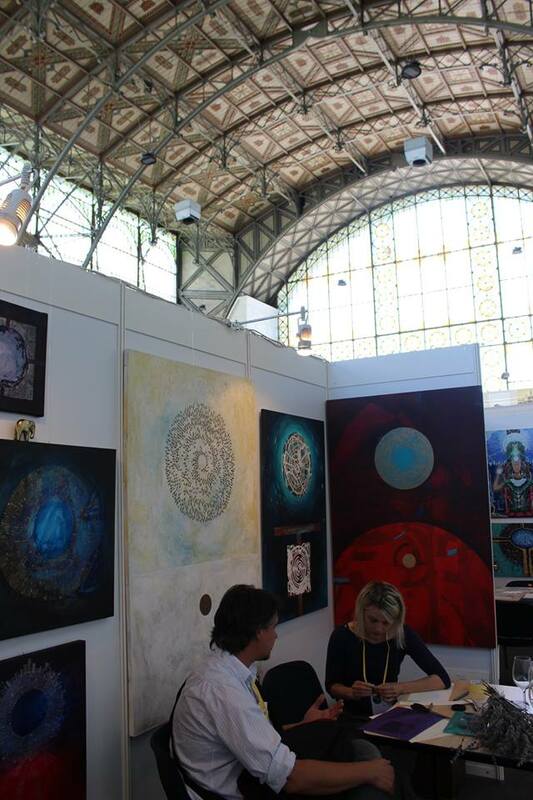 THE ARTBOX.PROJECT Basel 1.0 took place at the Euroairport Luminator event platform at time of Art Basel. 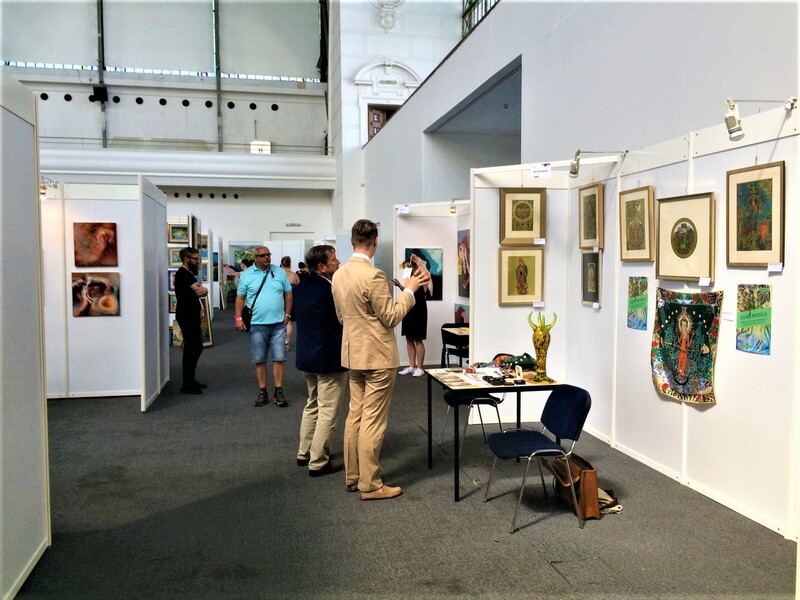 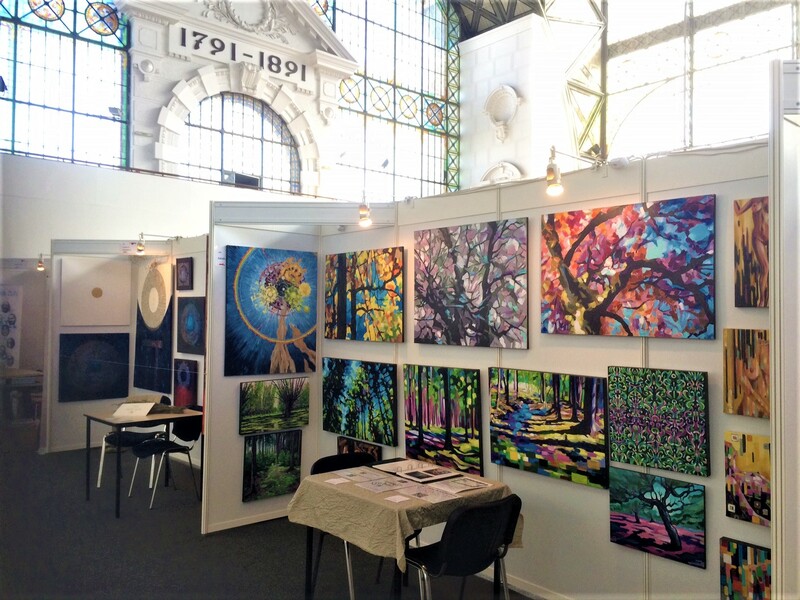 I attended the international art fair Atelier Art Fest 2017 in Prague. 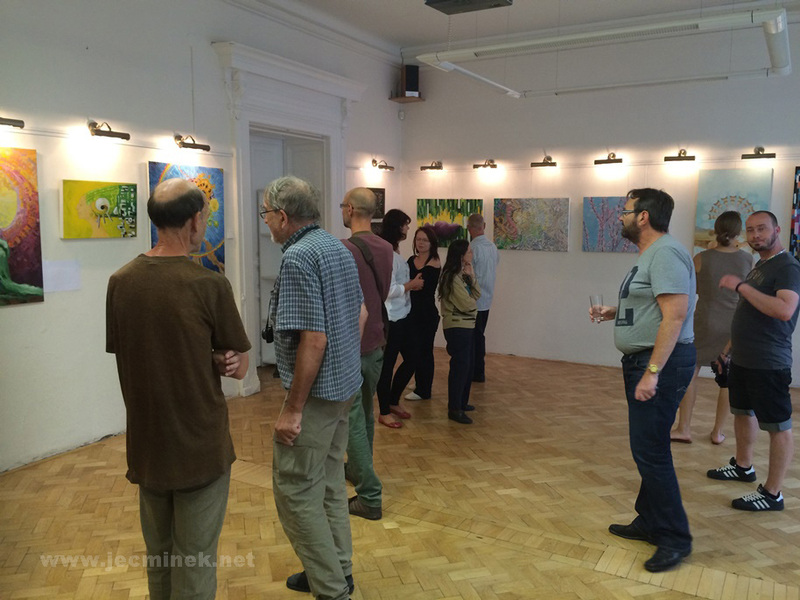 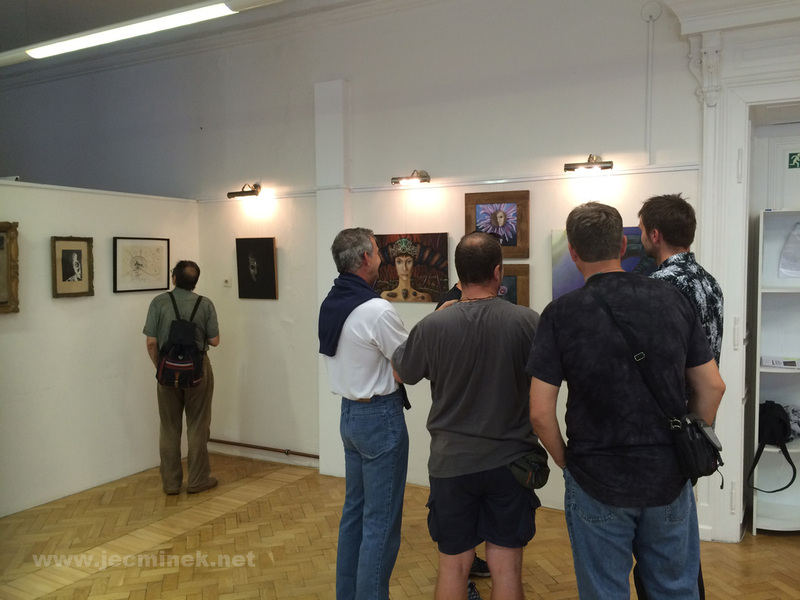 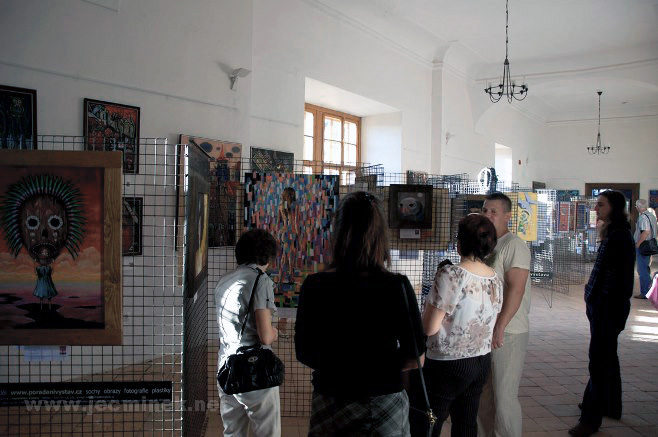 My individual exhibition in Kolin´s library. 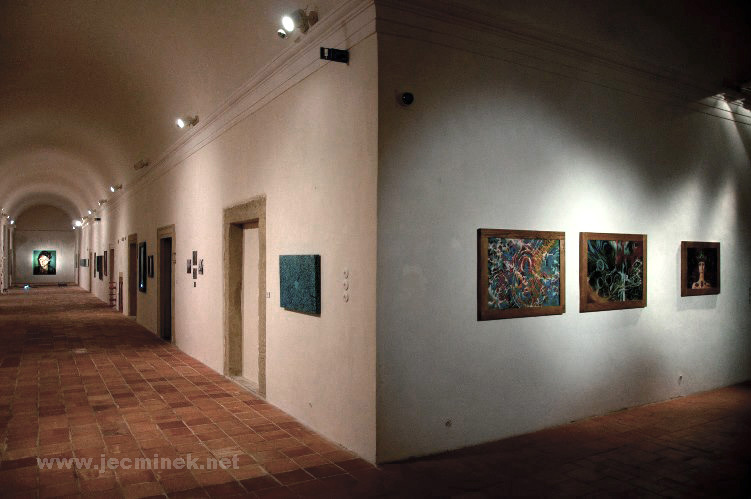 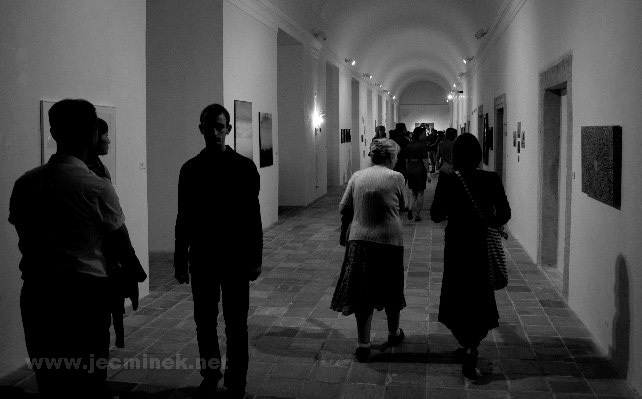 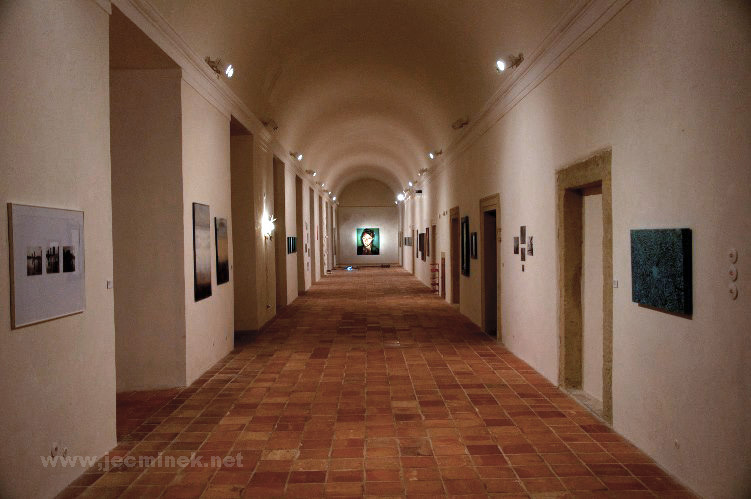 GASK – Gallery of Middle Bohemia situated in reconstructed Jesuit college in famous czech old town Kutna Hora. 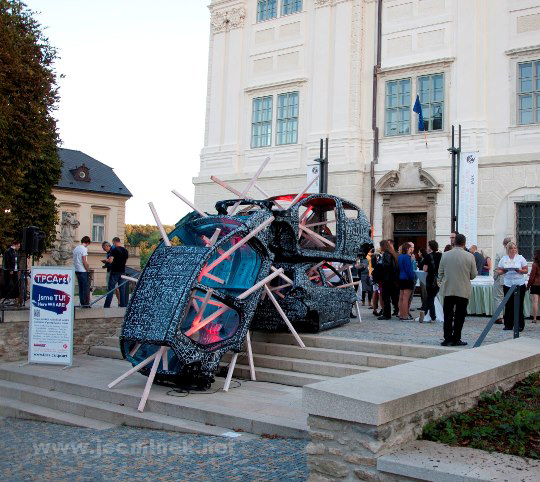 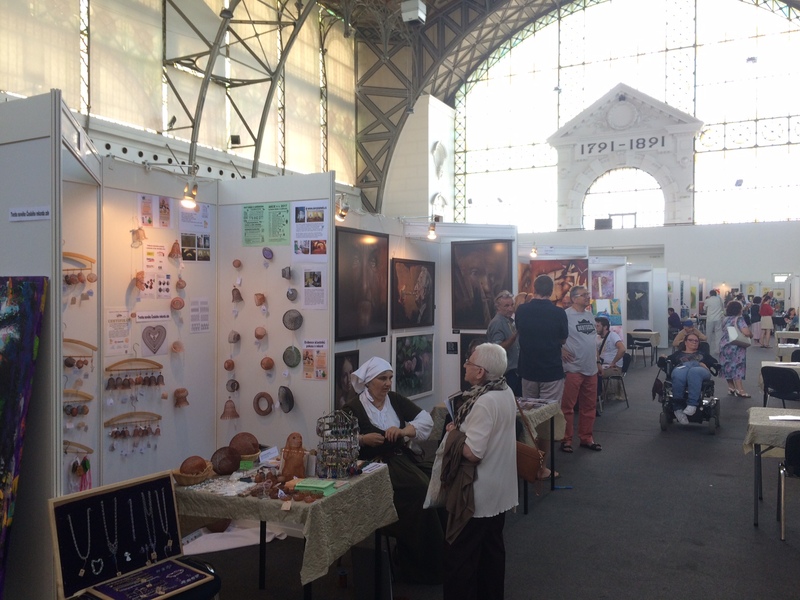 TPCA, french-japan manufacturer of cars organized project TPCArt with exhibition of selected young artists from region of towns Kolin and Kutna Hora. 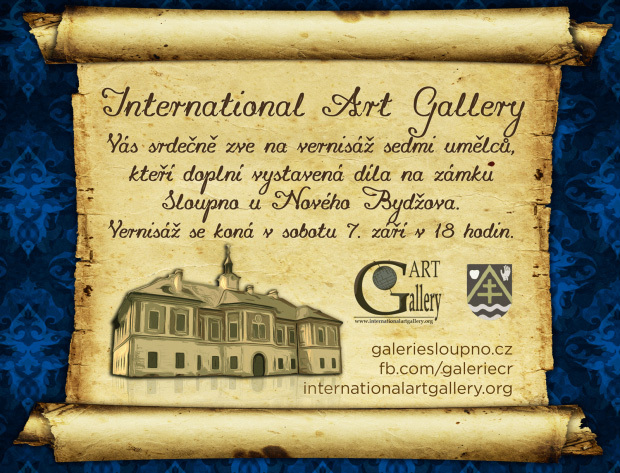 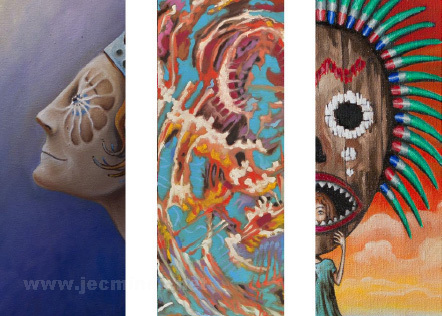 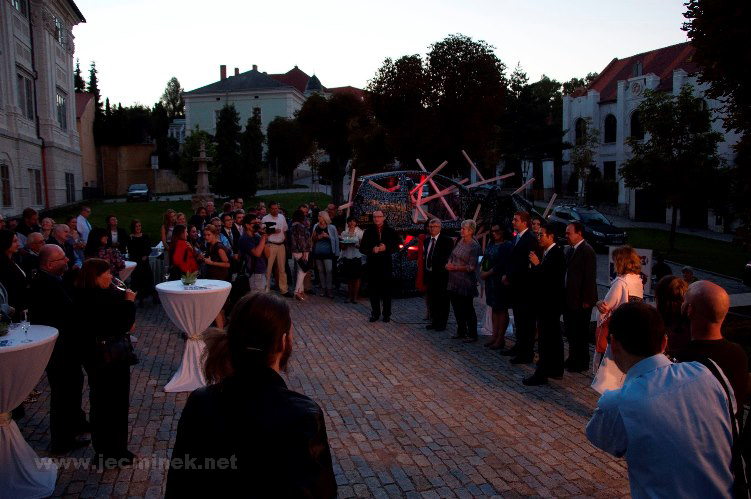 Collective exhibition in castle Sloupno in colaboration with International Art Gallery. 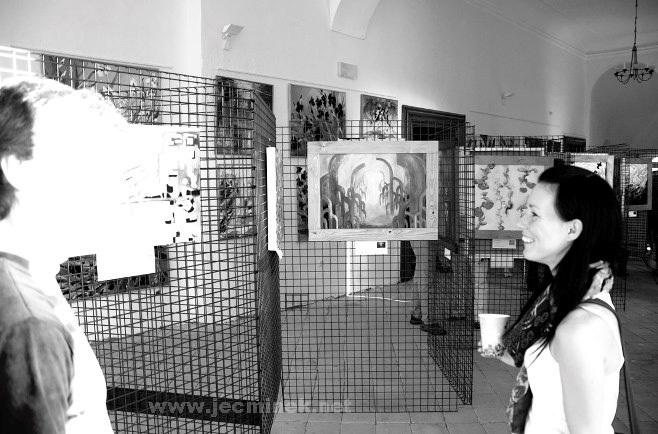 My first individual exhibition in colaboration with “Polabsky zlaty pruh” organisation. 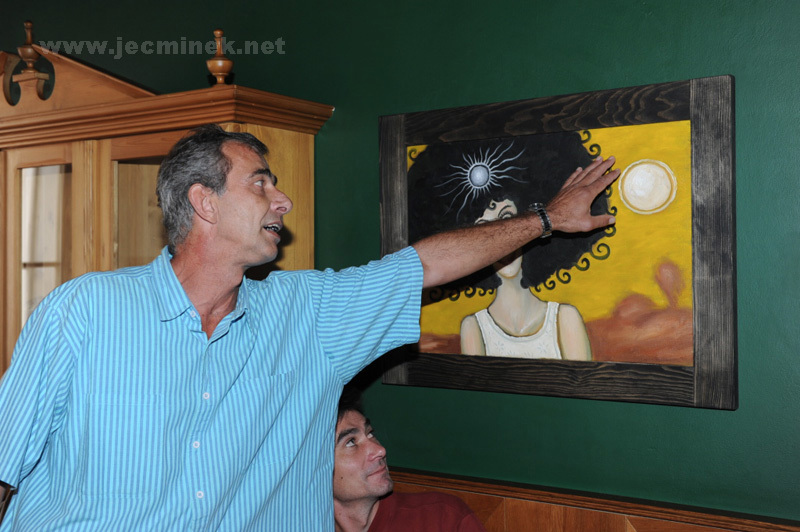 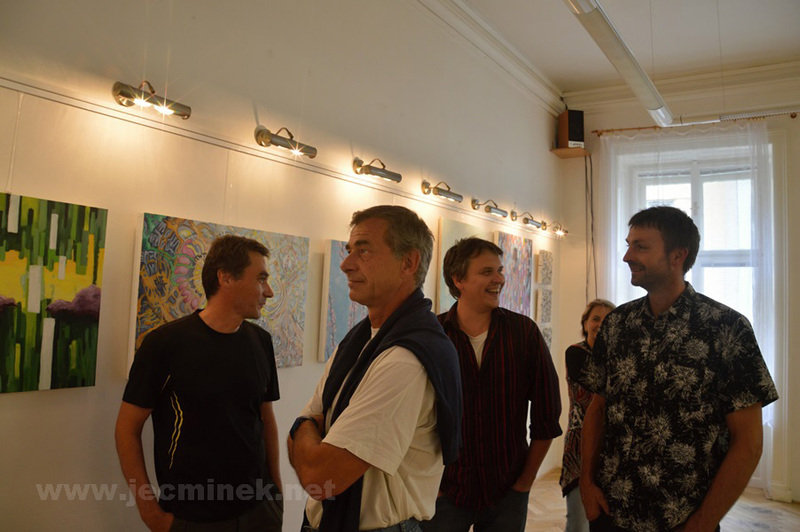 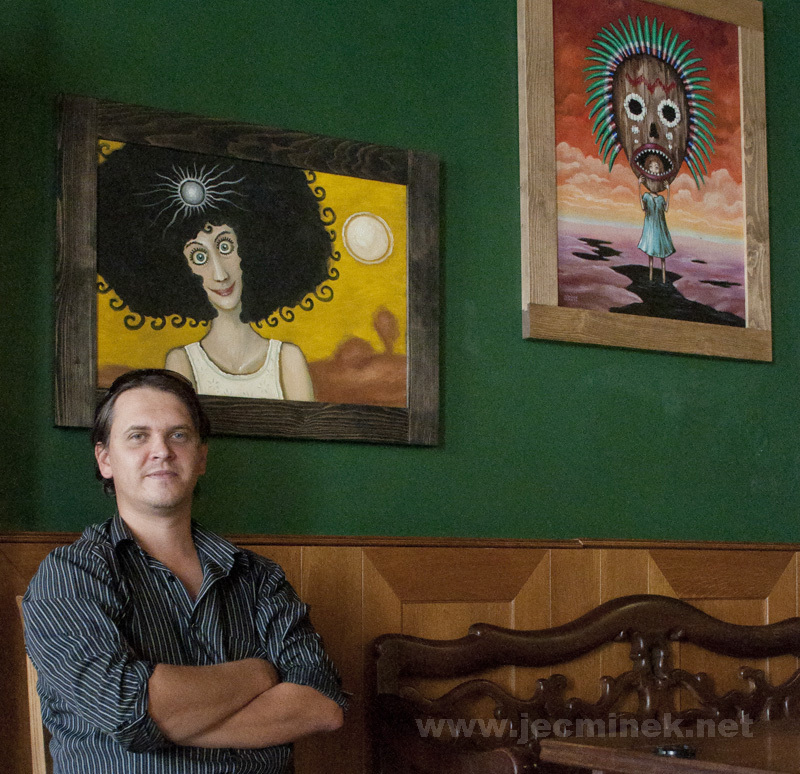 This exhibition was organized in Gallery Naive Angel in very old restaurant in Kolin, by birth town.